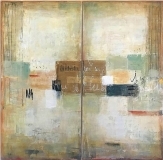 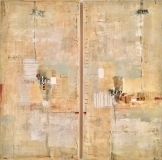 "Orchestra 1" 48"x48"-diptych mixed media on canvas. 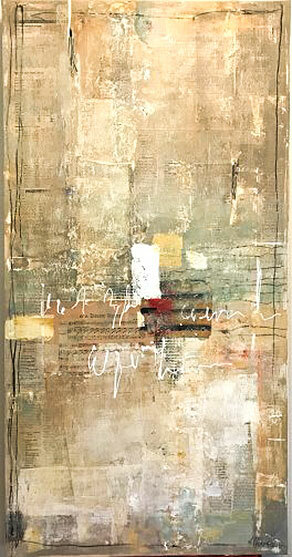 "Tapestry"-48x36"-48"x36" mixed media on canvas. 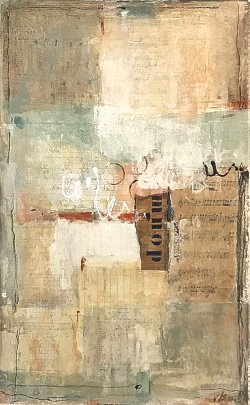 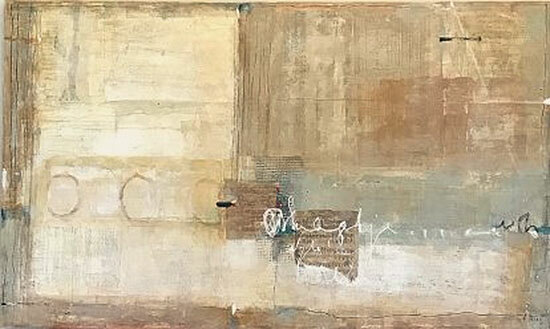 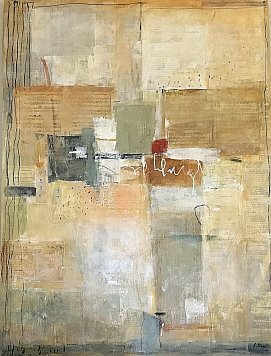 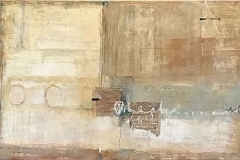 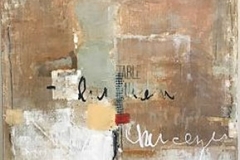 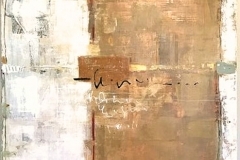 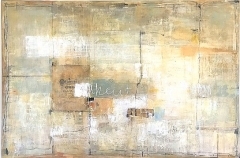 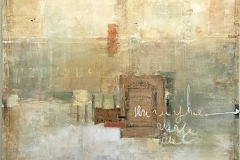 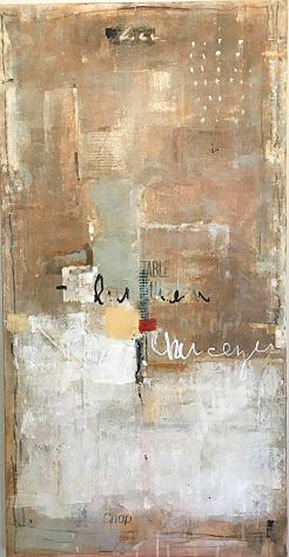 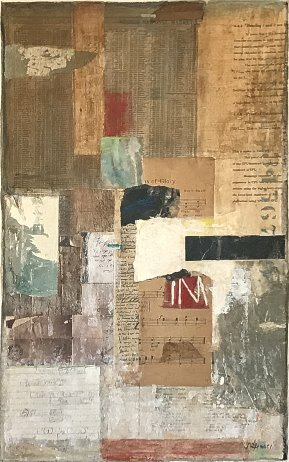 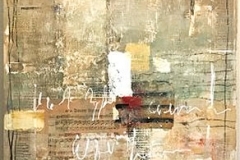 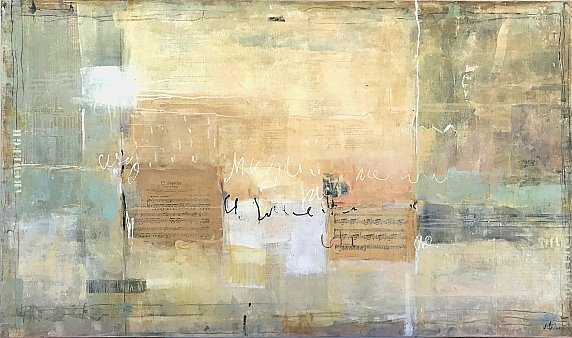 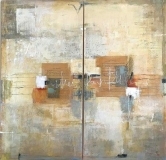 'Weathered Wall #30' Mixed media on canvas 36" x 60"
"Friend" 48"x36" mixed media on canvas. 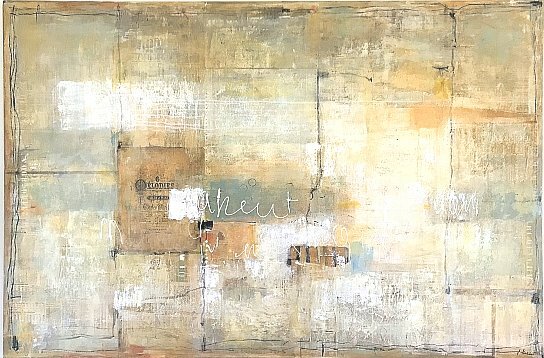 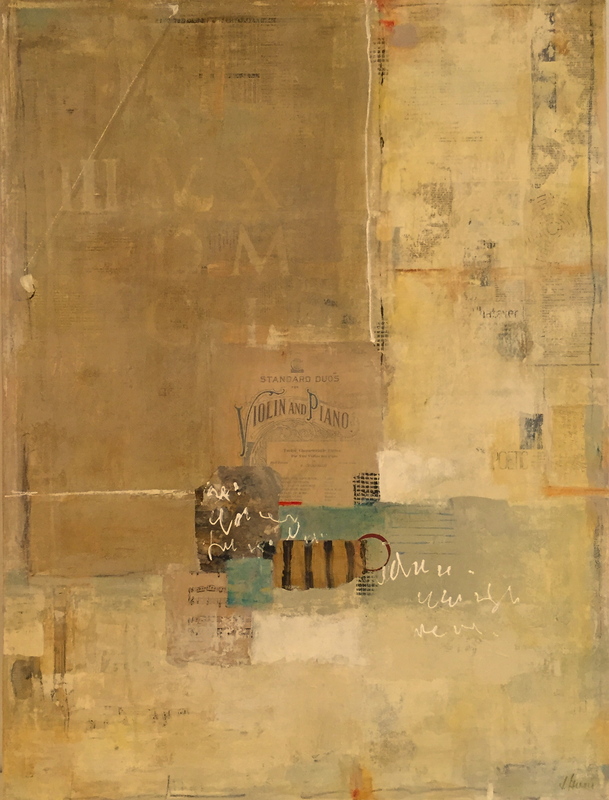 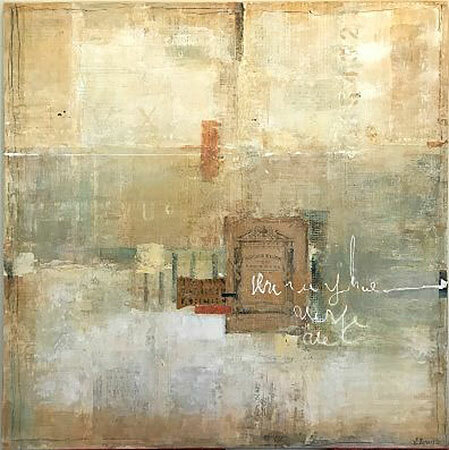 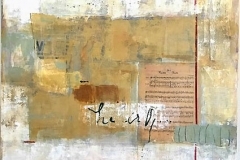 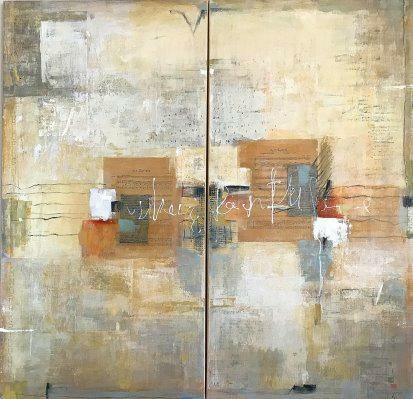 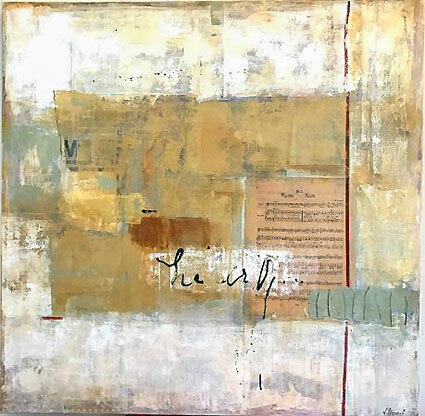 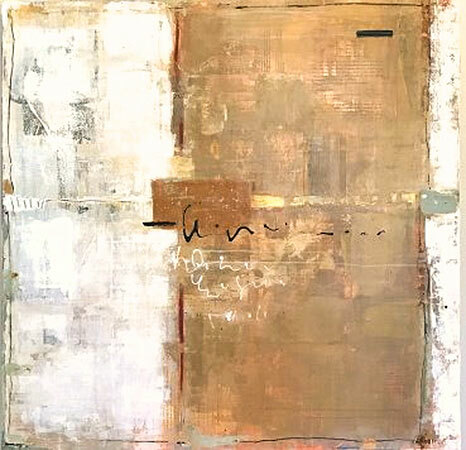 "Slice of Life #1" mixed media on paper 21"x13"
"Slice of Life #2" mixed media on paper 21"x13"
Weathered Wall #25-mixed media on canvas, 36" x 36"
"In Springtime"-mixed media on canvas, 48"x36"